Becca became an NVQ level 3 qualified senior childcare practitioner at a very young age. A former room leader at Little Learners, she has subsequently gained a degree in Early Years and Childcare. Becca brings a very fresh and enthusiastic approach to our St Nicholas Avenue Nursery in Elm Park. She engages with each child personally and is always available to talk to parents each day. 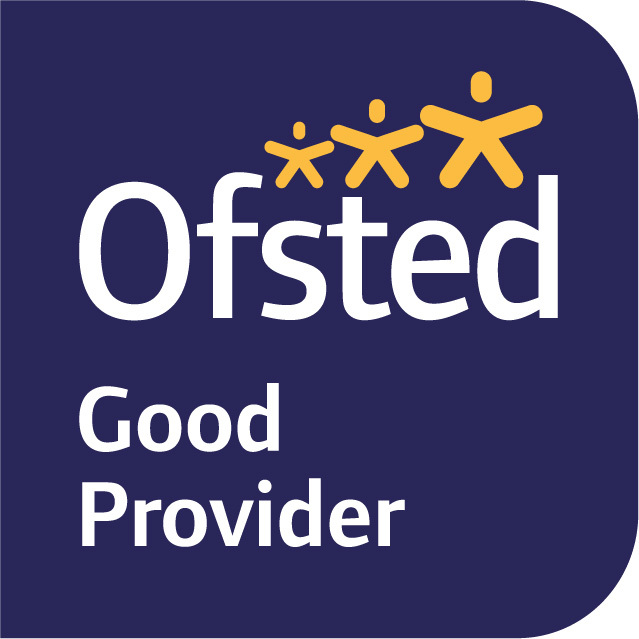 Becca makes sure that children benefit from the Early Years Framework, the Ofsted-approved learning structure that supports children’s development in their earliest years. She also ensures that the nursery provides a culture where children thrive, gain confidence and self-esteem as well as social skills that will set them in good stead as they leave us to go to school. Becca can often be found getting messy with the children and playing musical statues, her favourite activity! Becca appreciates the importance of every individual and is keen to push staff and children to achieve all they are capable of. Terri has completed her BA Honors Degree in Early Years Childhood studies and is our Deputy Nursery Manager and has worked at Little Learners for over 3 years. Terri has no key children but strives to support the practitioners and uphold positive parent partnership within the nursery setting. Terri has a baby of her own attending the setting and her favorite activity is singing with musical instruments and bubbles, ensuring the children are enthusiastic and happy. Jodie has developed her knowledge, experience and skills in order to become Room Leader of our baby room, also known as the Little Smilers. Jodie runs her room entirely around the needs of her babies to help create a home from home for the children in her care and loves messy play – she very often gets messier than the younger ones while helping them to explore and experiment with new textures and materials! 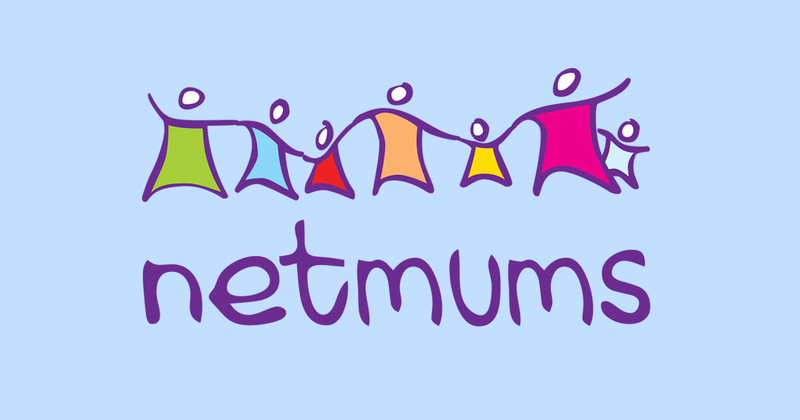 Jodie offers professional advice and feedback to parents on a daily basis. Jodie has a fantastic attitude toward to the children. Jodie ensures every day is educational as well as exciting including every individual child’s interests into routine. Jodie is passionate about working with children, both in large groups and on a one to one basis where she brings out the personalities of each of the children and is happiest when she is snuggled down with the children telling stories! Hayley is trained to NVQ Level 3 in Early Years and Childcare. Hayley has her own little one who attends the nursery setting on the days that she works. Hayley and her baby have great fun coming to nursery and joining in the day together. Hayley works in our baby room, also known as the Little Smilers and particularly enjoys observing the children’s communication and language skills develop as they grown confidence and are able to request what they want and need from adults. Hayley understands the importance in learning though play and especially enjoys going out for local walks. Hayley has exciting trips with her key children to the park, playground, library and local shops! Hope has recently completed her apprenticeship at Little Learners and is now a Level 3 qualification. Hope is a Nursery Room Leader and works with our 18- 30 month old children, otherwise known as the Little Snowflakes room. Hope is very patient and understanding when children are attempting to communicate their needs or simply struggling with a particular activity. Hope enjoys to help others so as to meet individual children’s needs and develop their key skills. Hope is brilliant at reading stories to the children, she particularly enjoys putting special voices on to make the characters appear real- stories are an excellent tool to improve children communication, language and attention span! Hope has recently been awarded an ‘Apprentice of the Department’ award by Havering College. Well done Hope on your great achievement! Abby is currently completing her Level 3 Apprenticeship in childcare with us. Abby holds a Paediatric First Aid qualification and food and hygiene qualification. Nicole is trained to NVQ Level 3 in Early Years and Childcare. Nicole works with our 2 – 3-year-old children also known as the Little Sunshine’s. Nicole is such a caring individual, and is always keen to help & assist anyone in need, she devotes her time and effort to ensuring all children have a happy and exciting day in Little Learners Nursery. Nicole contributes a positive atmosphere and is truly interested in getting to know every individual child for who they truly are and promoting the individuality to flourish through confidence and building self-esteem in our children. She is devoted to pushing the children’s development and building their knowledge and understanding about the world and expectations, creating confident and happy children who enjoy an exciting and stimulating environment. Terri is trained to NVQ Level 3 in Early Years and Childcare. Terri is Room Leader of our Pre-School room and has great control over large groups of children which comes in handy when she is engaging and educating the pre-school children. Terri has the ability to hold their attention and educates pre-school in groups so they learn collectively and from each other and their role models. Terri is always finding and completing online courses in order to push her personal development and skills which in turn benefits the children attending our setting! Terri especially enjoys educating herself centred on Special Educational Needs and Disabilities and her training leads Terri to be Little Learner SEND Coordinator. Within the setting Terri pushes visual timetables, Makaton and aiding special needs children to understand and learn, exceeding their expectations. Terri is always happy to try new things and confident within her skin. Terri teaches the children they can be whatever they want to be and so here she is dressed as a fire fighter when we had a special visit into the setting from the fire brigade! Jade is trained to NVQ Level 3 in Early Years and Childcare. 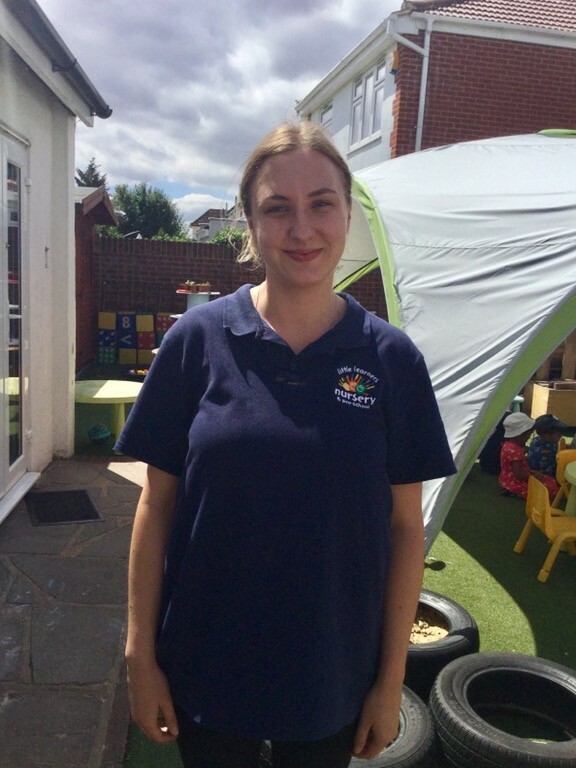 Jade works part time at Little Learners nursery between the hours of 1.00 pm – 6.00 pm and has the joy of caring for all ages of children within the nursery. Jade’s main duties are to help cover staff lunch hours and relieve Practitioners for the afternoon so that they can complete the tracking and assessments for children within their care. 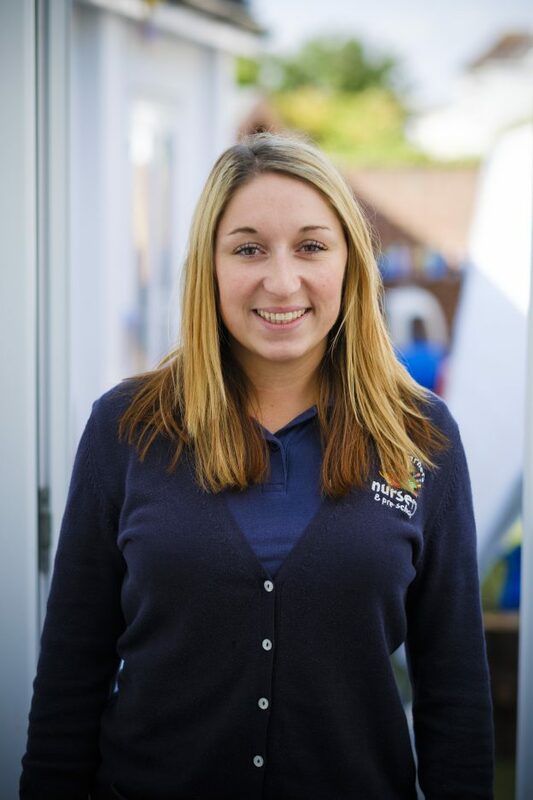 Jade has a young child of her own and is extremely caring towards all ages of children in the nursery. Winning employee of the month in October 2017, Jade certainly has settled into the nursery team and routine well in a short period of time! Carla is our Nursery Cook. All food is delivered fresh on a weekly basis to the nursery and Carla makes every meal from scratch. As our Nursery Practitioners eat meals with the children to ensure that a good example is set and that good table etiquette is maintained they know first-hand how delicious the food is at Little Learners! The children benefit from healthy eating with a varied four-week menu which includes differing diverse food and our menu has recently been updated taking into account the seasonal changes. Danielle is trained to NVQ Level 3 in Early Years and Childcare and is currently attending university weekly where she is working towards a BA honours degree within Early Childhood Studies. Danielle works as a Sessional Nursery Practitioner at Little Learners and covers staff who may be on external training and cover holidays and sickness. Danielle had previously worked in our Baby Room before deciding to take up her University studies in Psychology. Danielle has excellent skills when engaging and interacting with the children and adapts well to meet every individual child’s needs.